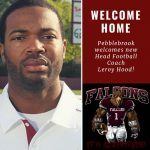 The faculty, staff and student body is happy to welcome to The Nest the new head football coach Leroy Hood Jr.! So happy to have this former Arkansas Razorback in the family. 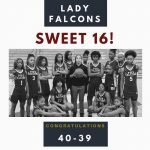 Falcons News · Feb 26 AND YOU’RE OUT! 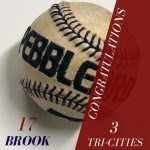 The Pebblebrook Baseball team won their game yesterday against Tri-Cities High in East Point with a score of 17-3. 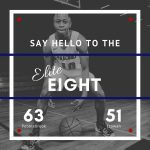 The Pebblebrook Falcons varsity boys basketball team scored 63 points and held off The Etowah Eagles (51) to win the second round of the 2-7A State Championship Playoffs. 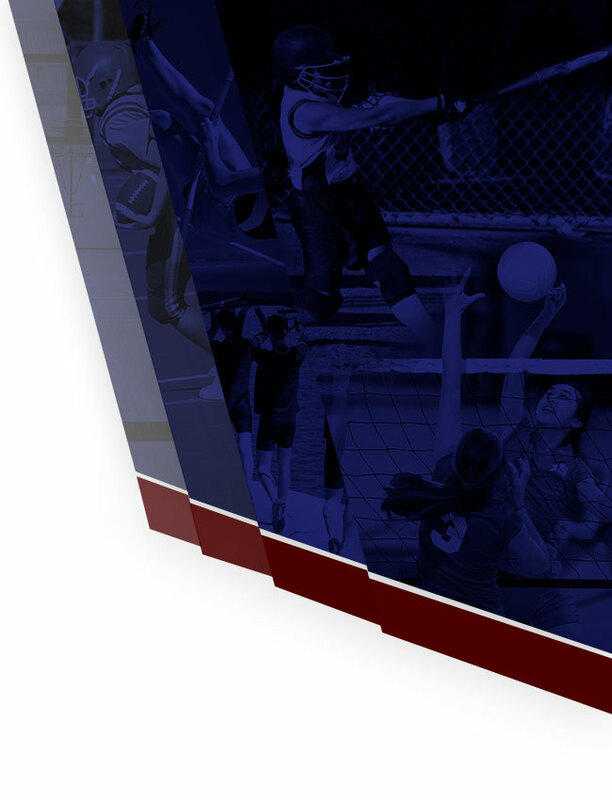 They will move on to the Elite Eight (3rd round) to face Meadowcreek. The Falcons now sport a 20-9 record. 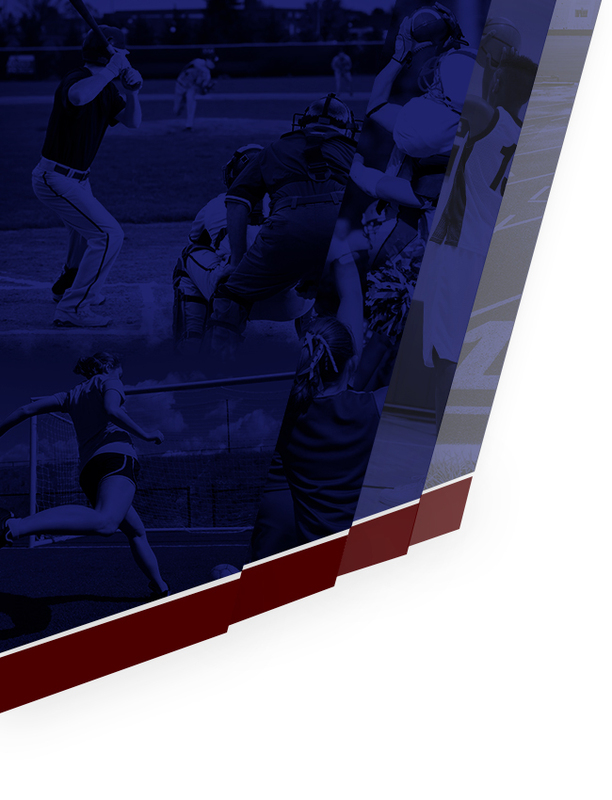 It was a heated game between the Pebblebrook Falcons and the North Paulding Wolfpack. But the Falcon men pulled out front with a finish of 57-53. 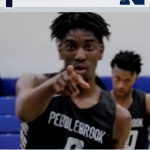 The win sends Pebblebrook into the second round of the GHSA Class 2-AAAAAAA state playoffs.